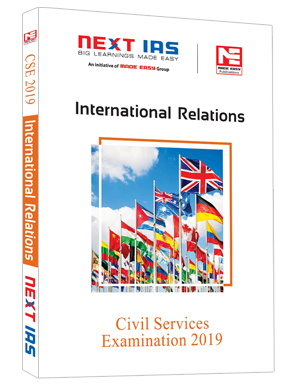 The usual struggle of Mains exams in the UPSC is the overload of subjects to cover in a short span of three months, and to top it, there are certain new topics like International Relations for which no ready source materials are available. 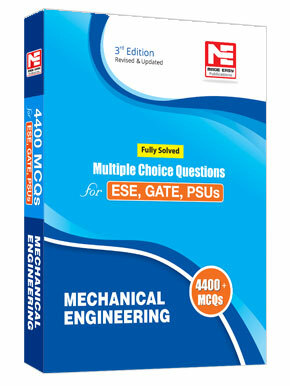 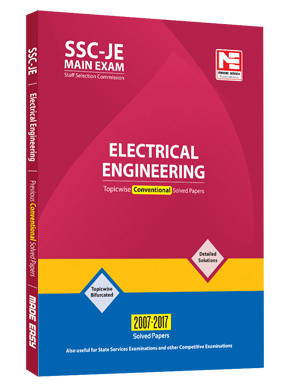 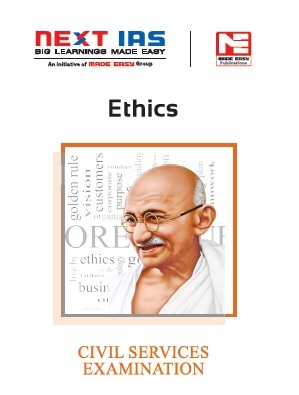 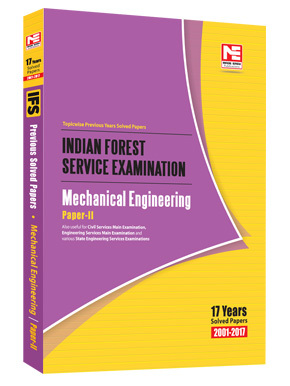 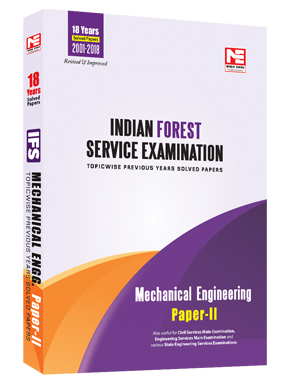 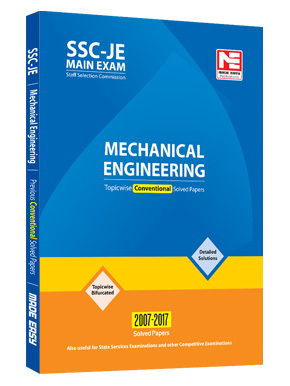 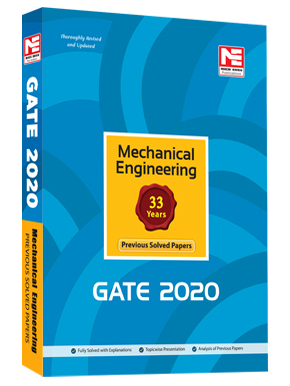 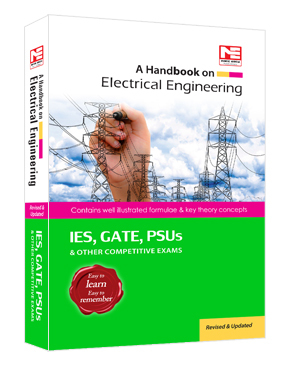 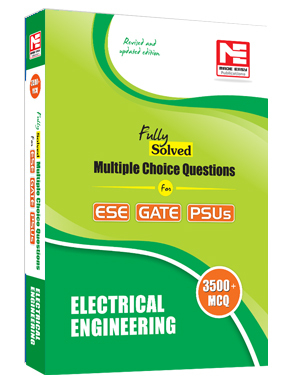 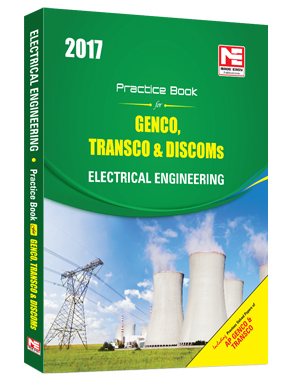 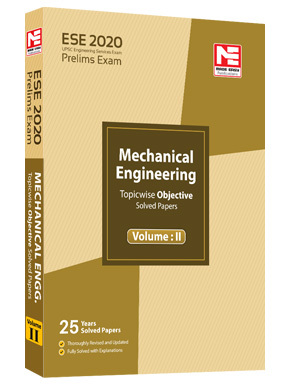 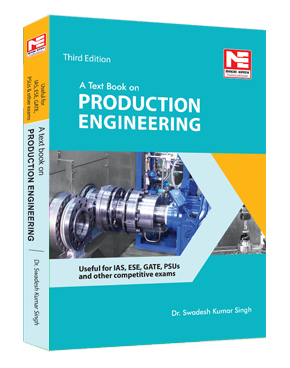 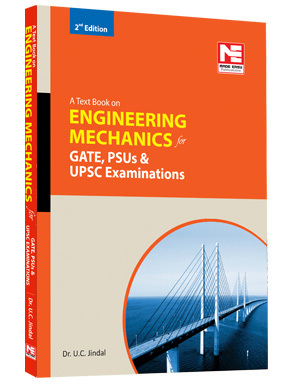 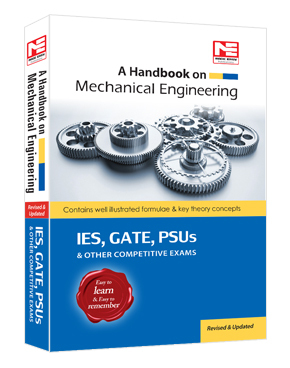 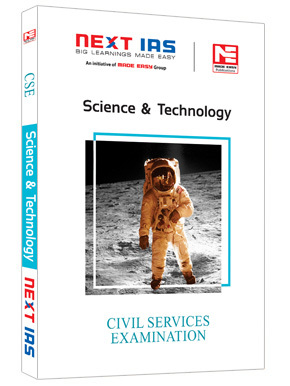 This book is an endeavour to help aspirants at precisely this stage. 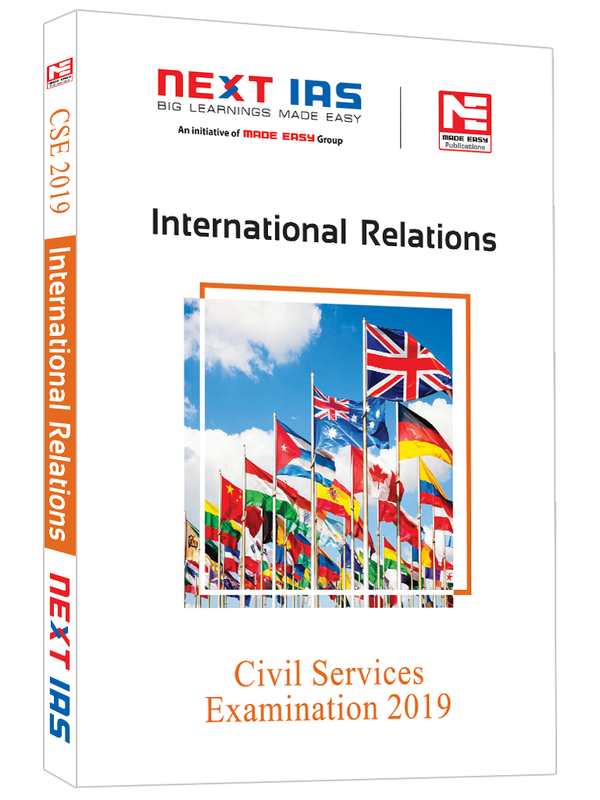 The International Relations book has been compiled tracing the multilateral and bilateral relations of India with various countries and international institutions from their inception till recent times, discussing their relevance and analysis from Mains exam perspective without burdening the student. 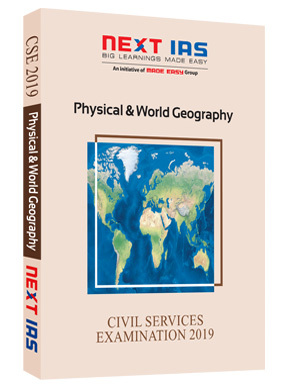 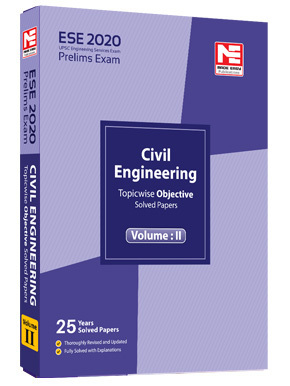 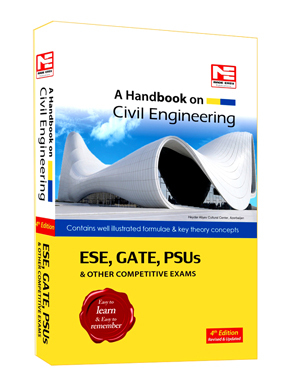 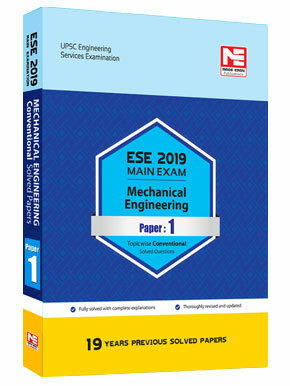 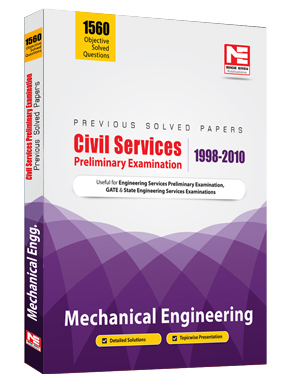 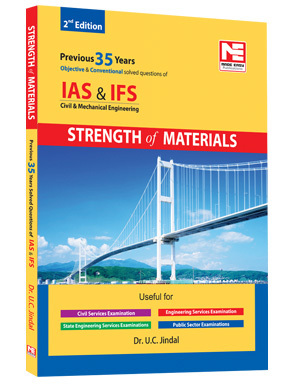 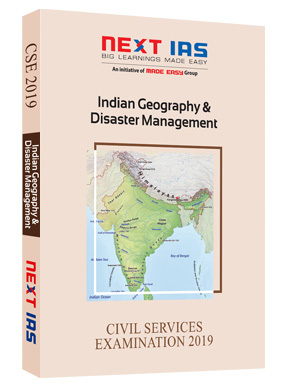 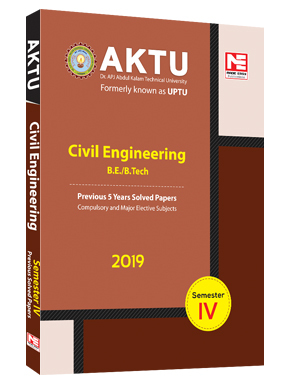 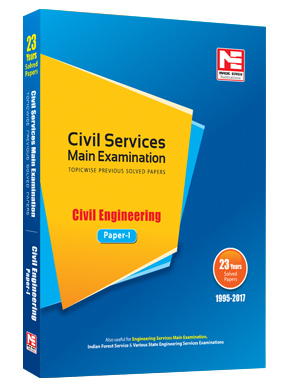 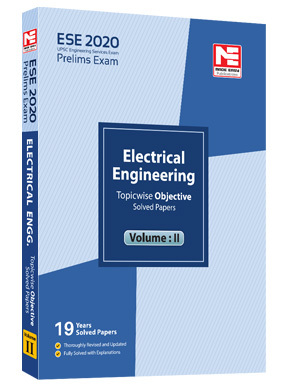 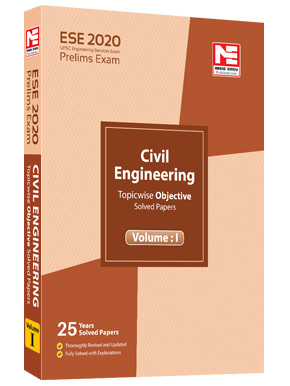 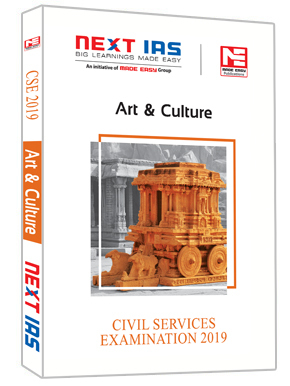 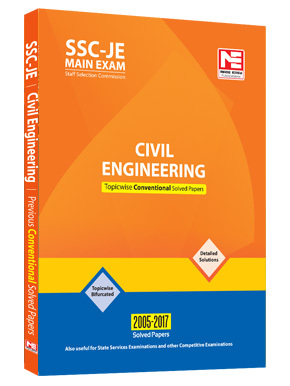 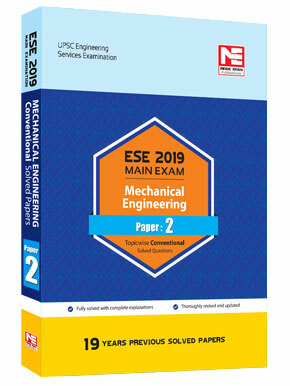 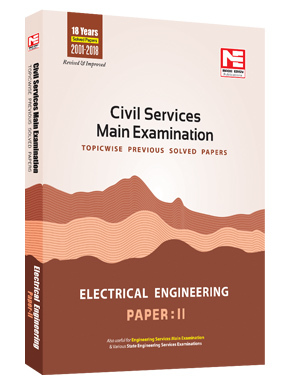 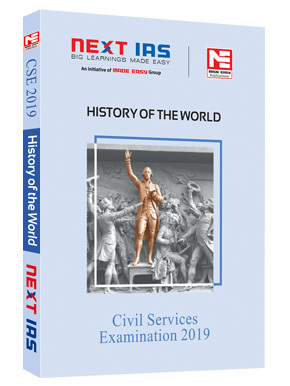 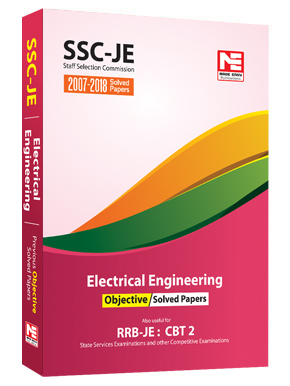 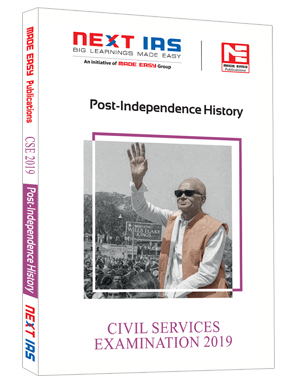 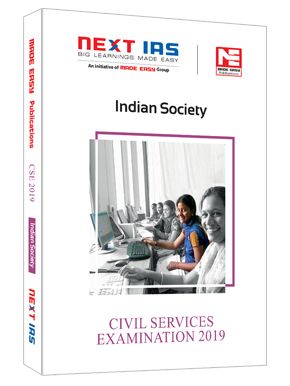 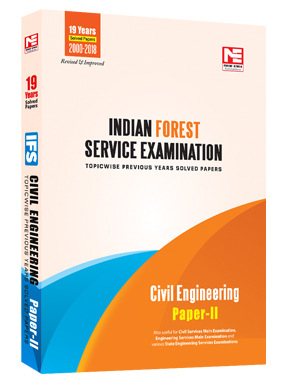 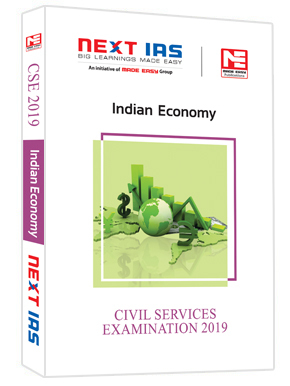 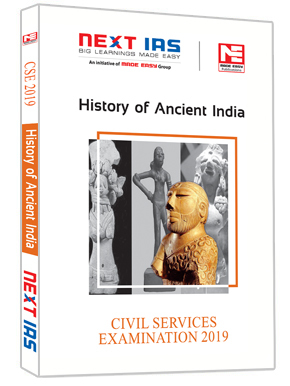 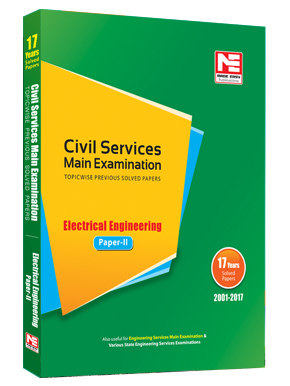 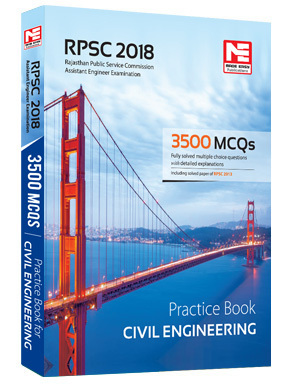 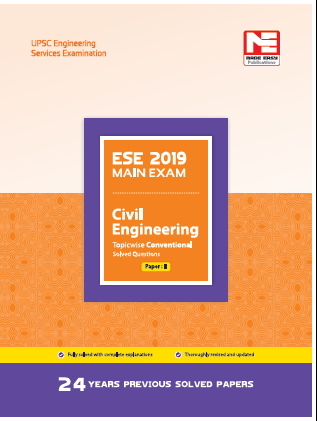 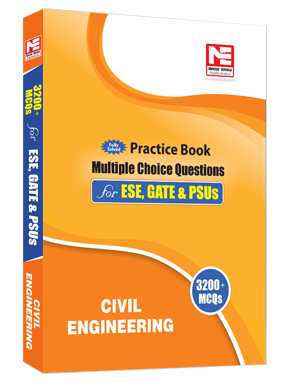 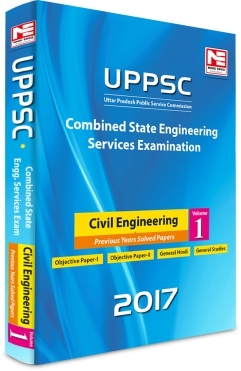 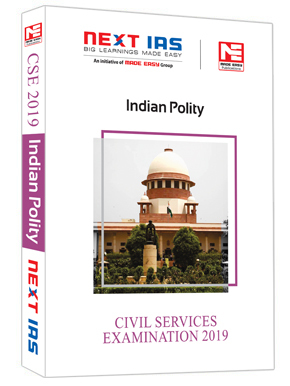 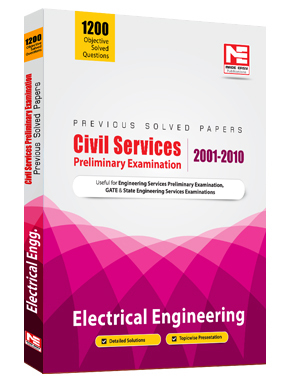 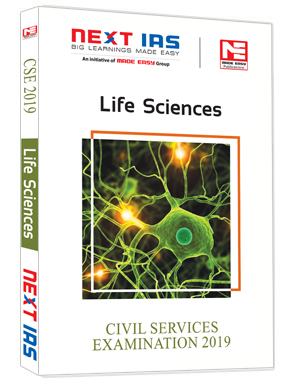 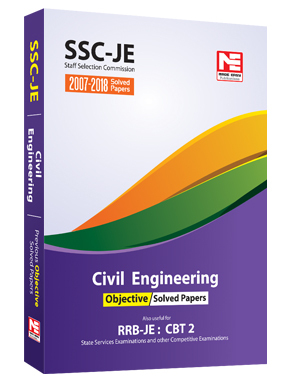 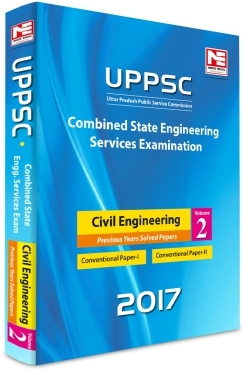 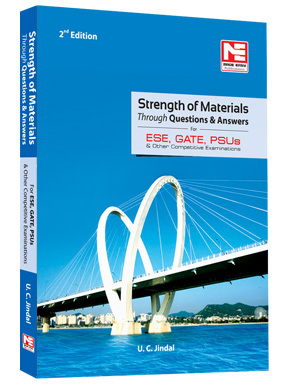 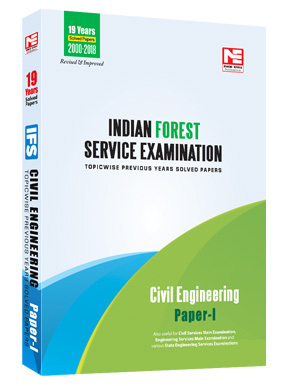 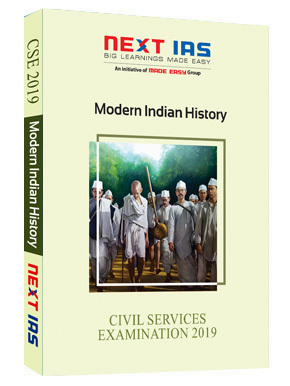 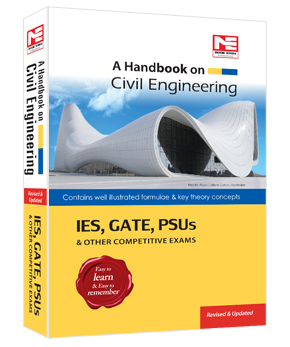 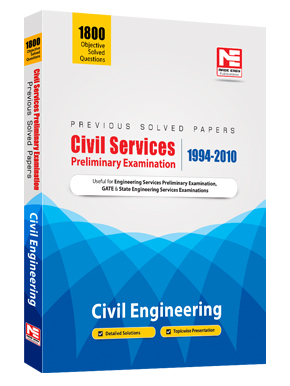 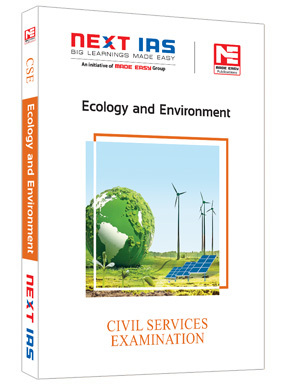 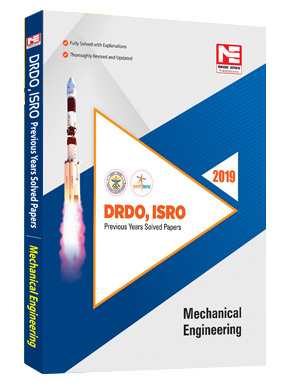 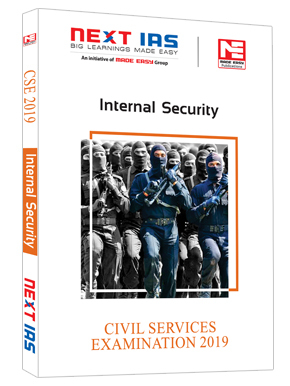 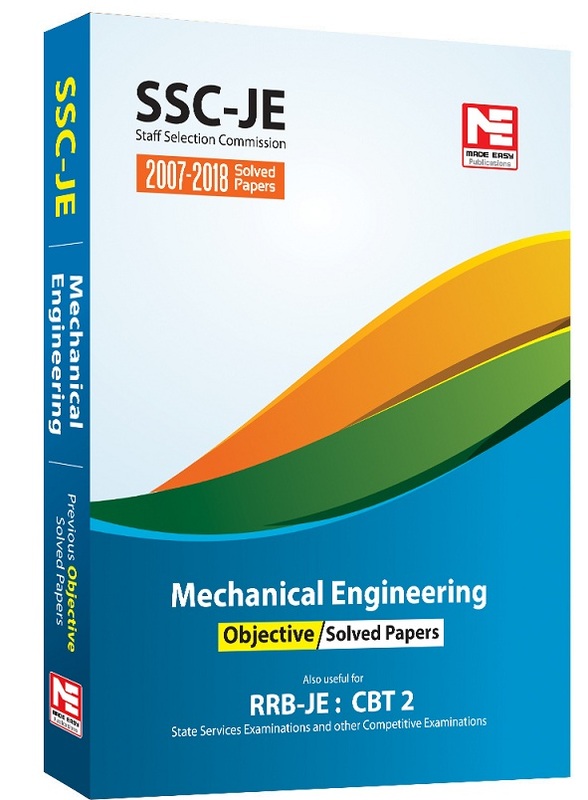 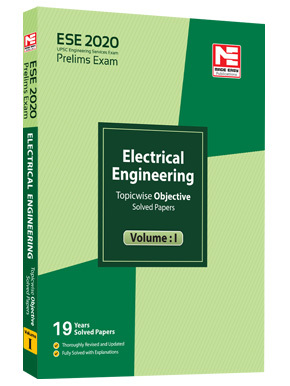 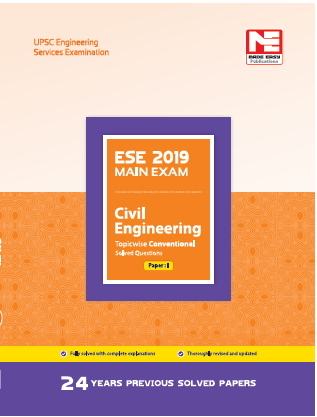 You will find it a short and lucid resource material, helpful to gain a basic understanding of such a dynamic topic in brief span of time and collect important points strictly catering to the needs of civil services exam. 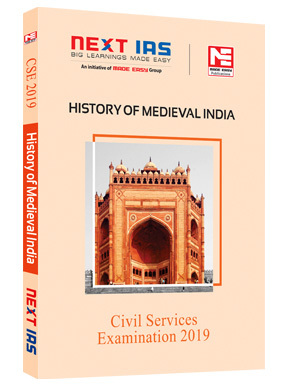 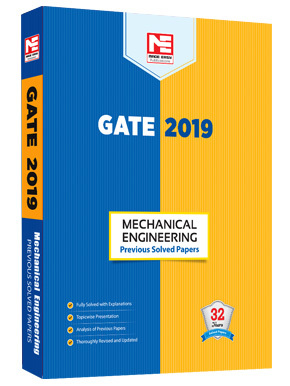 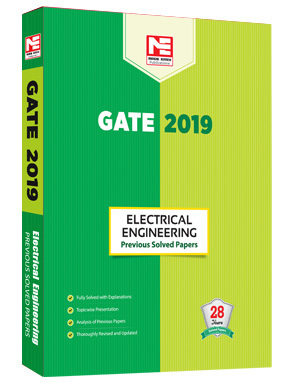 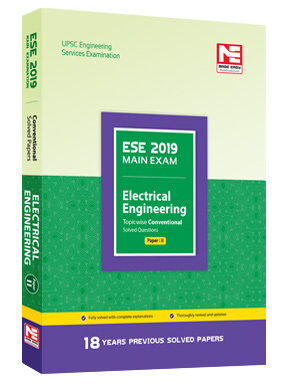 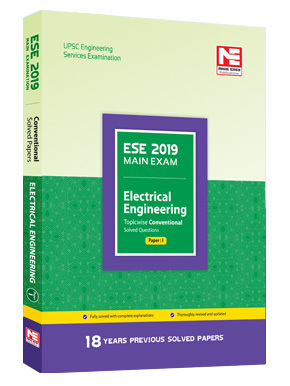 Exhaustive coverage along with a thorough analysis of every topic in the most concise way are hallmarks of this book which you may not want to miss out.